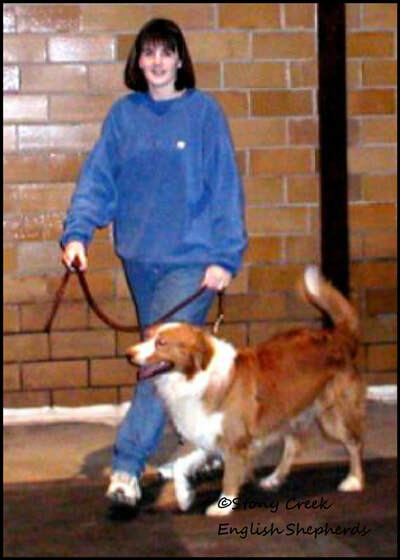 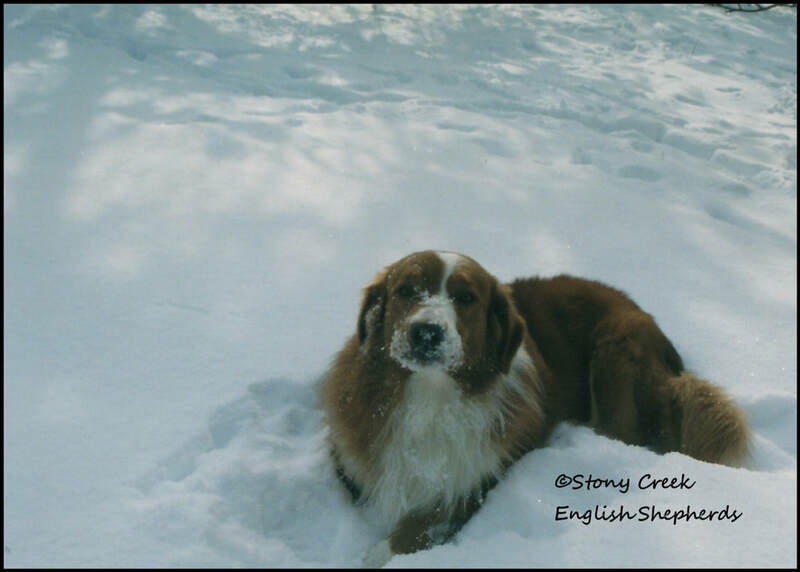 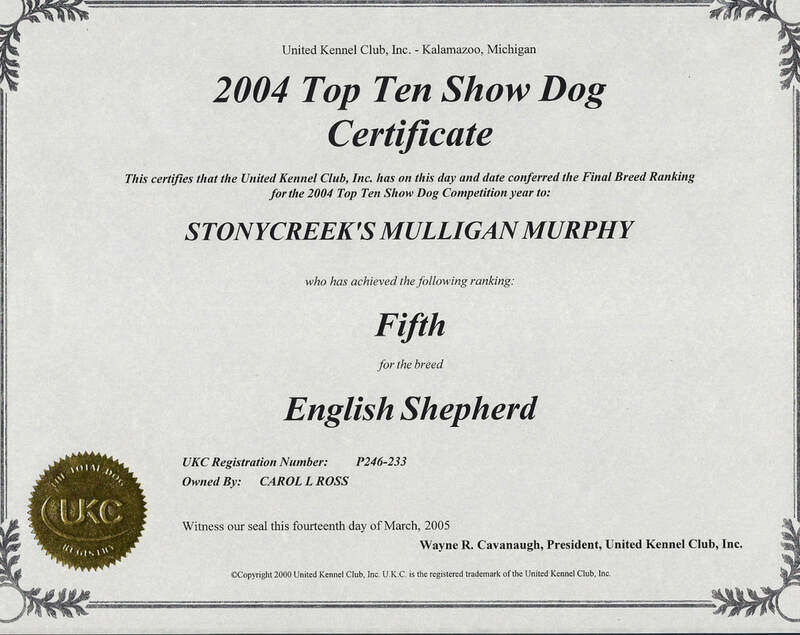 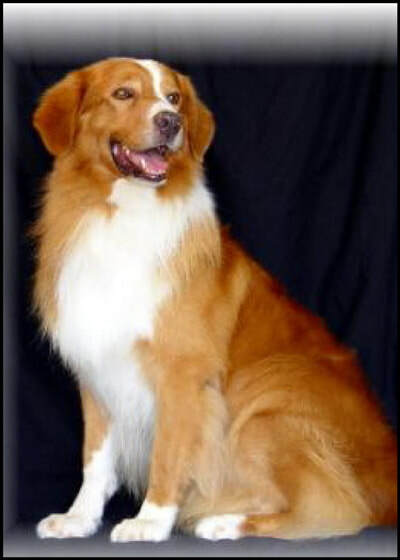 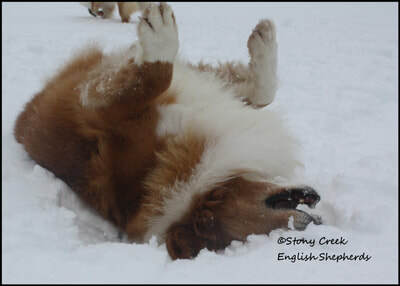 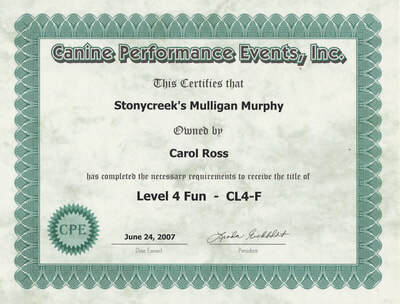 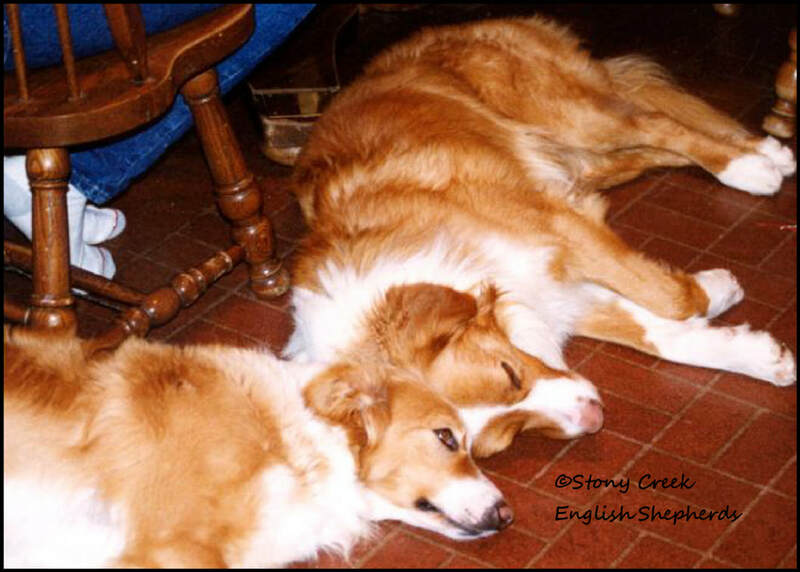 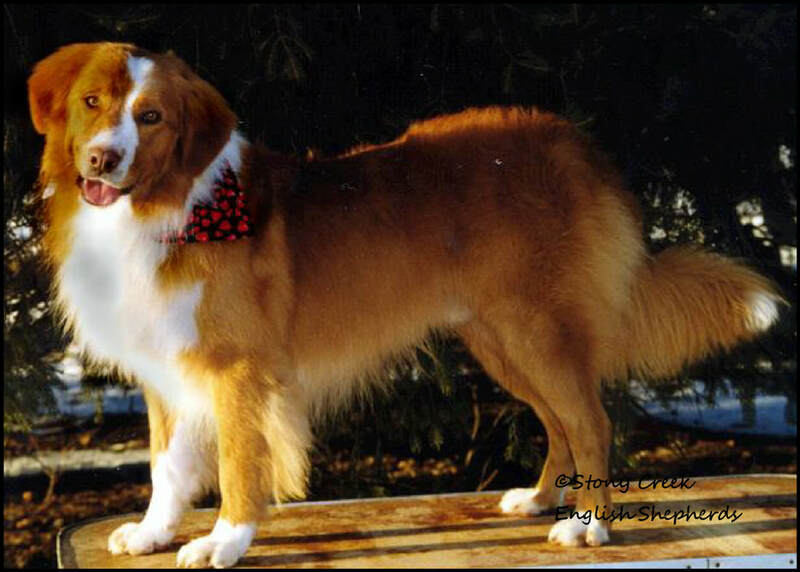 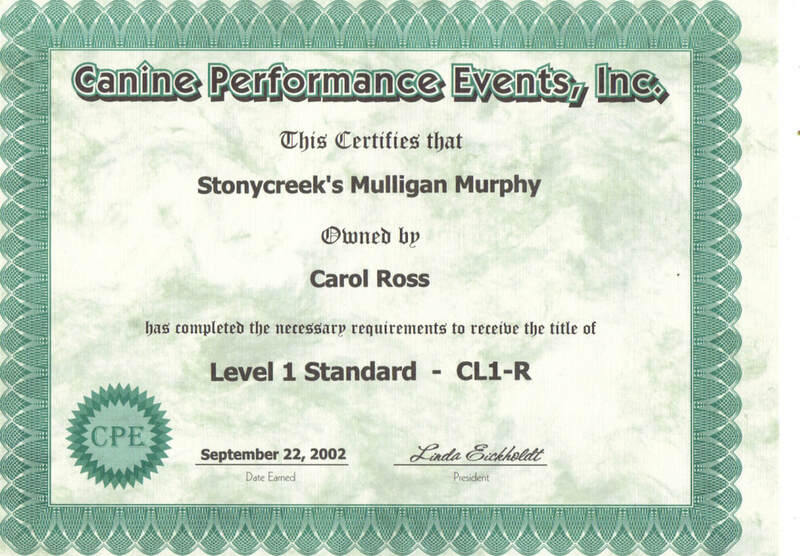 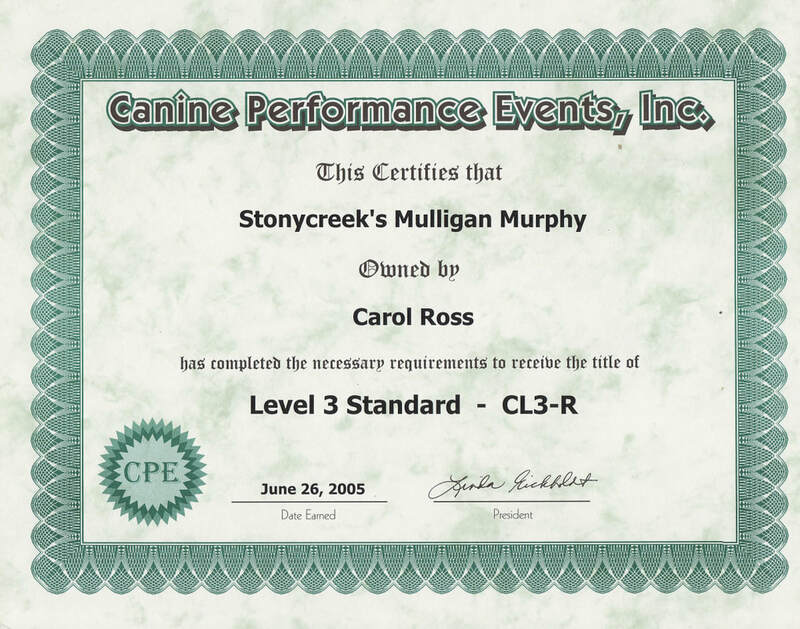 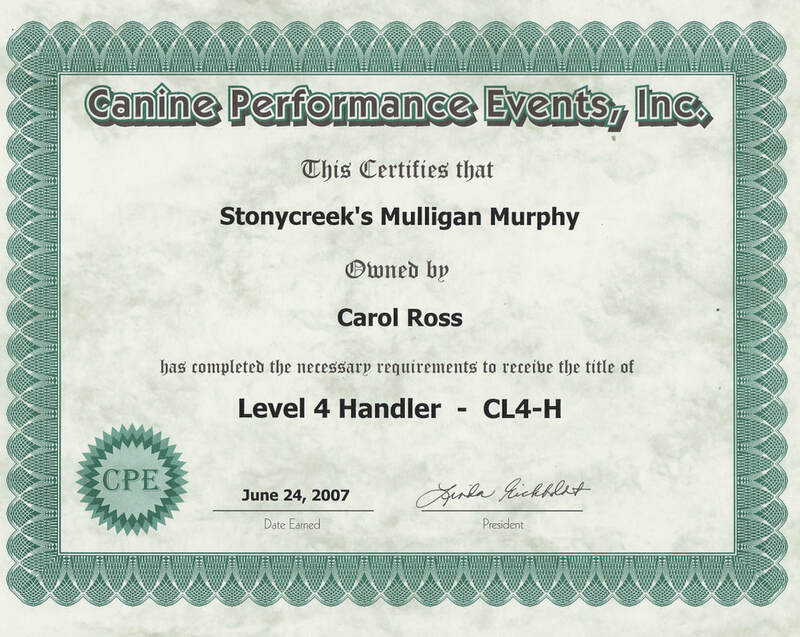 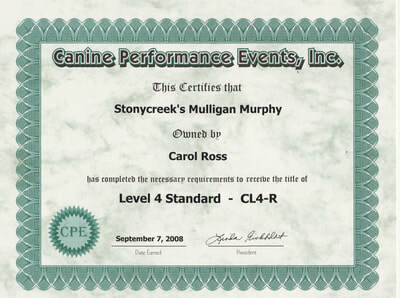 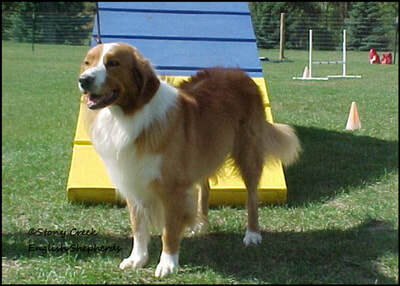 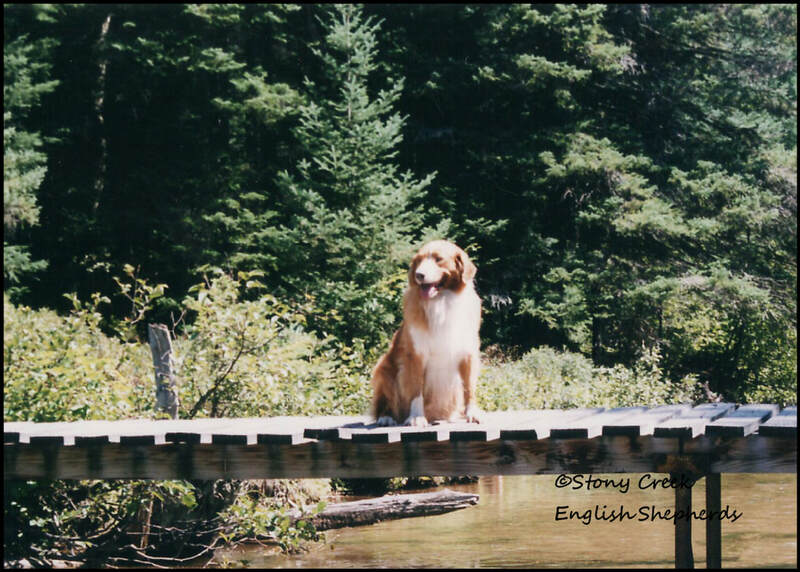 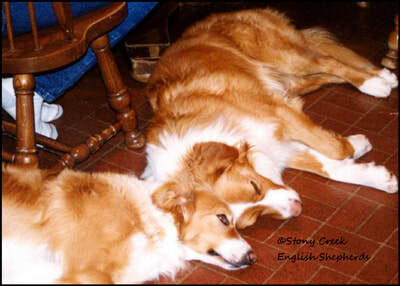 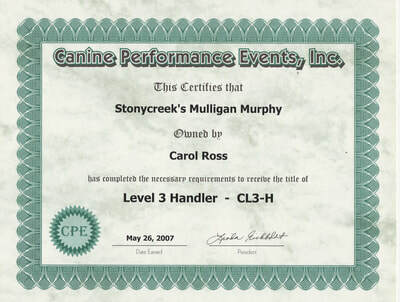 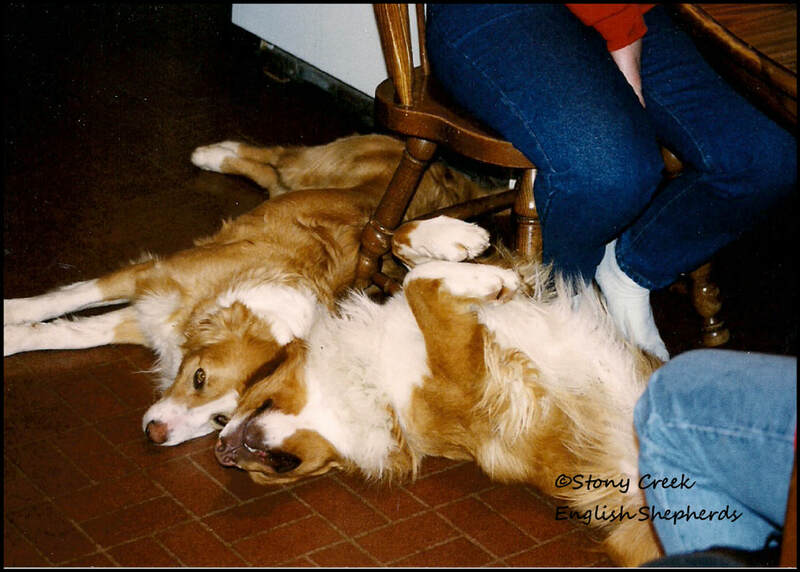 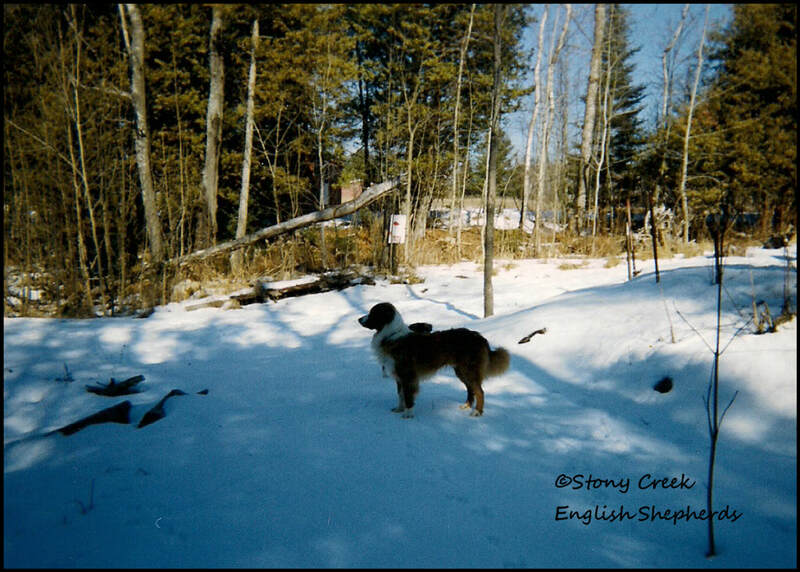 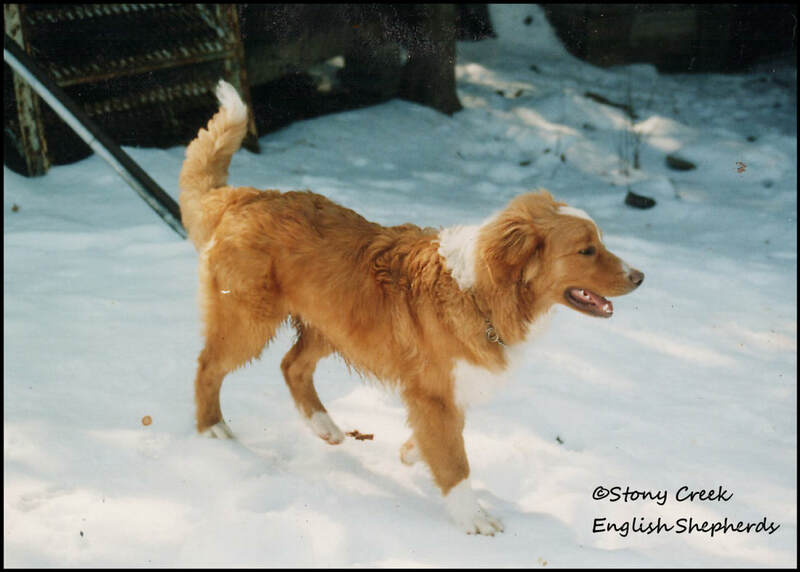 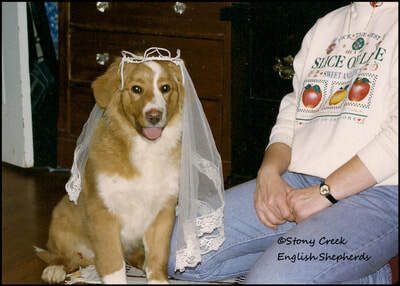 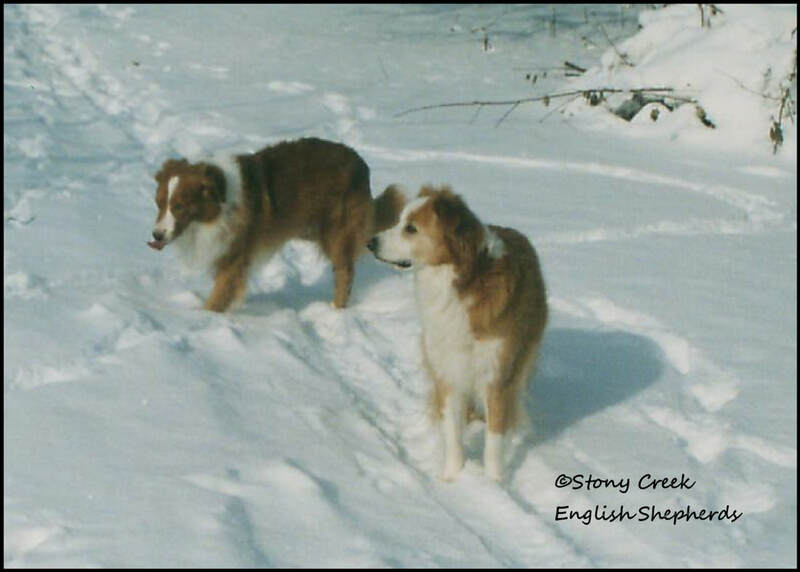 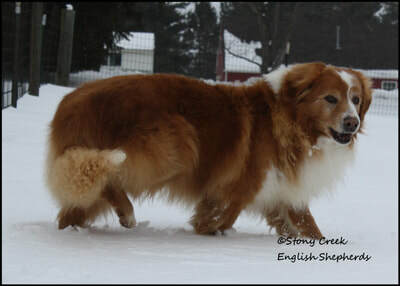 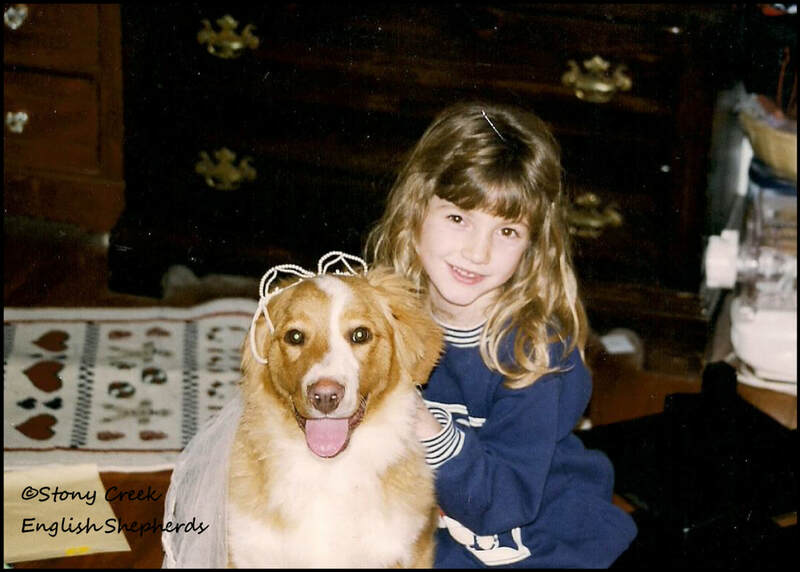 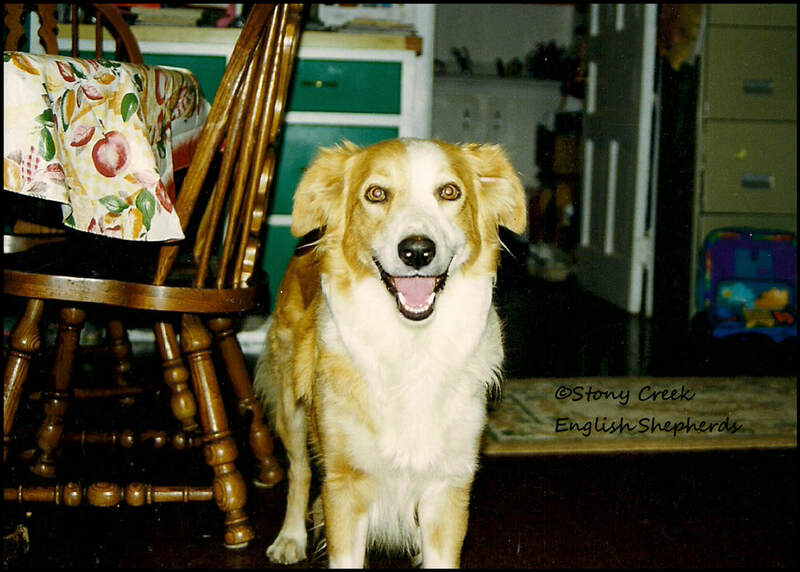 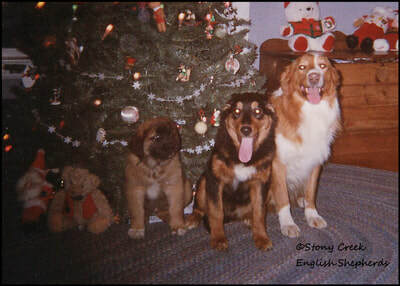 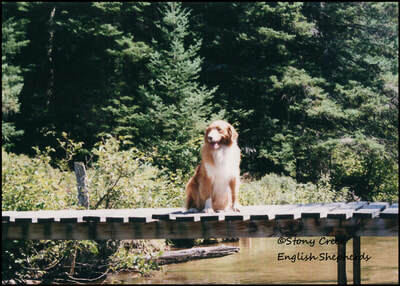 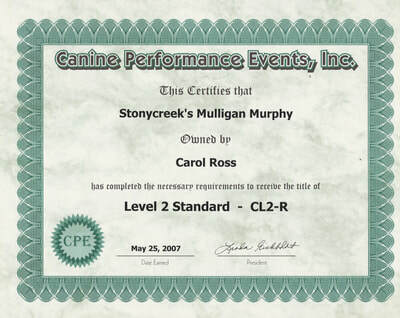 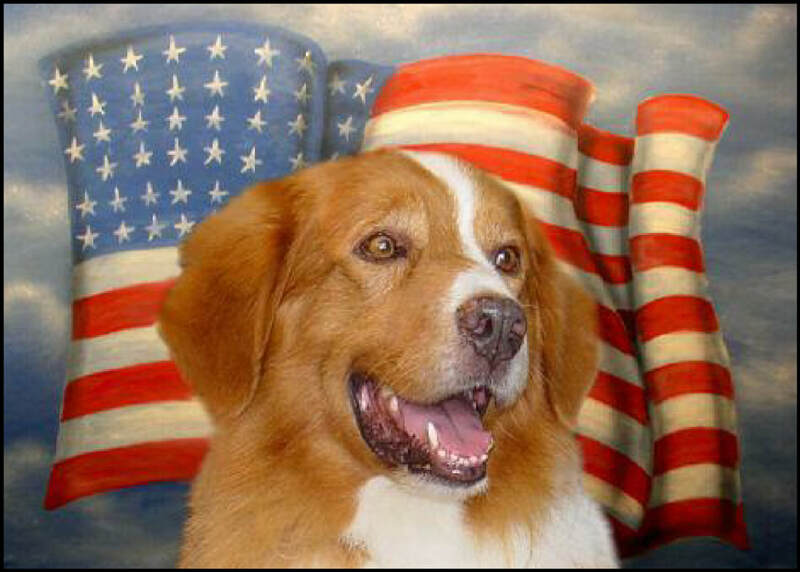 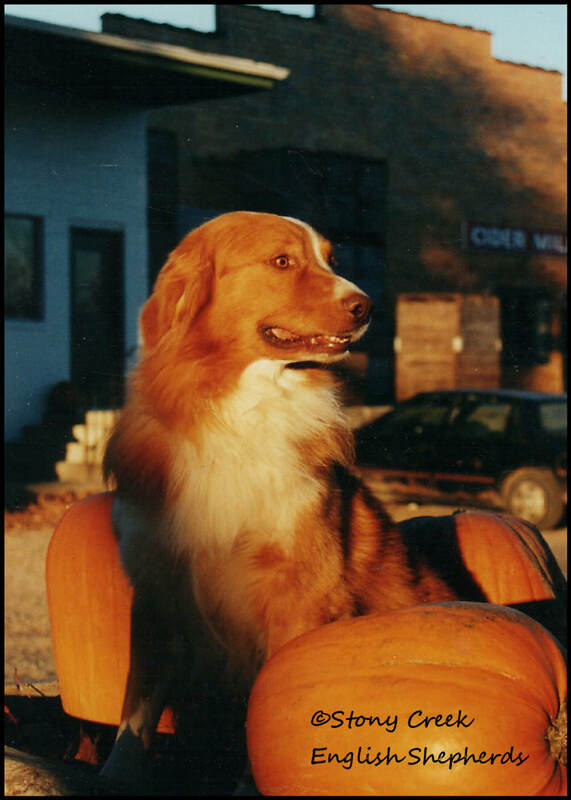 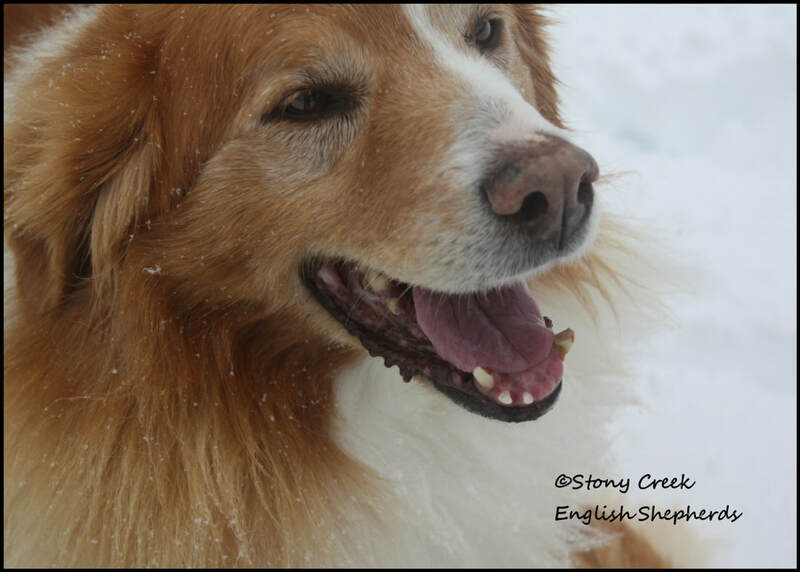 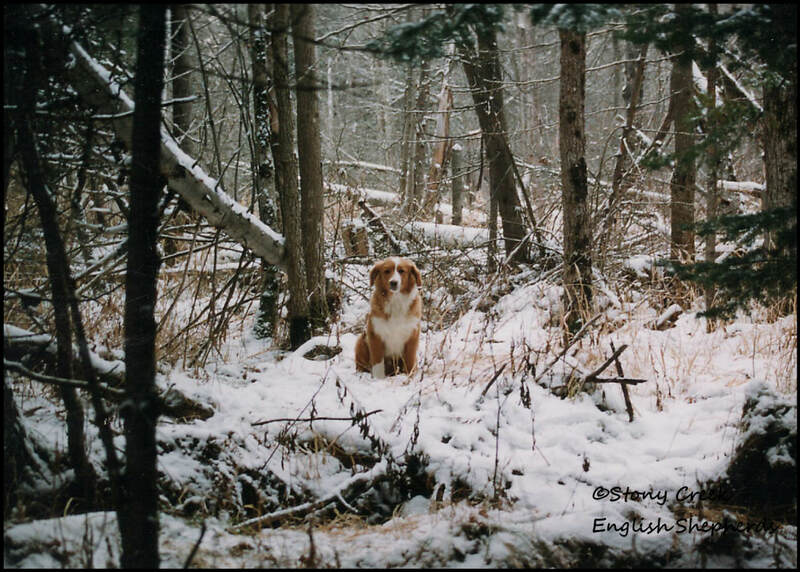 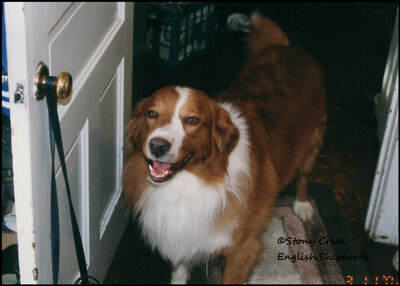 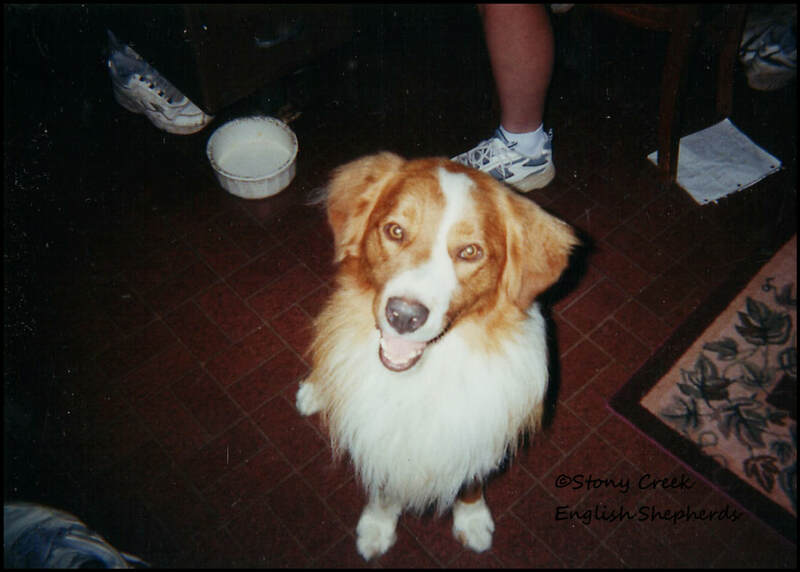 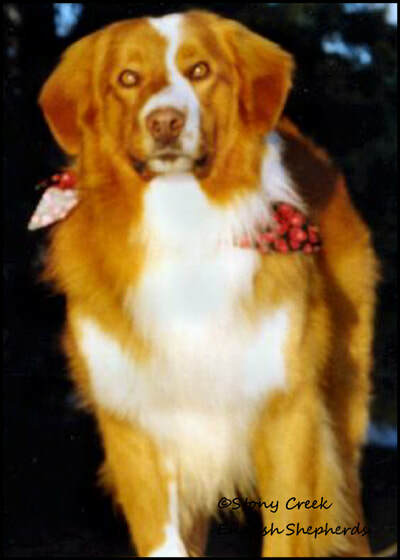 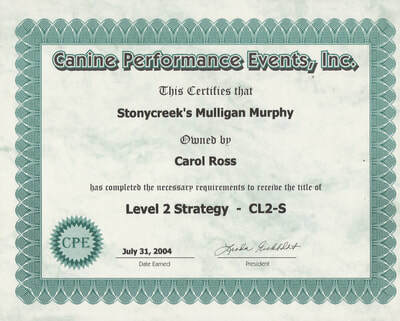 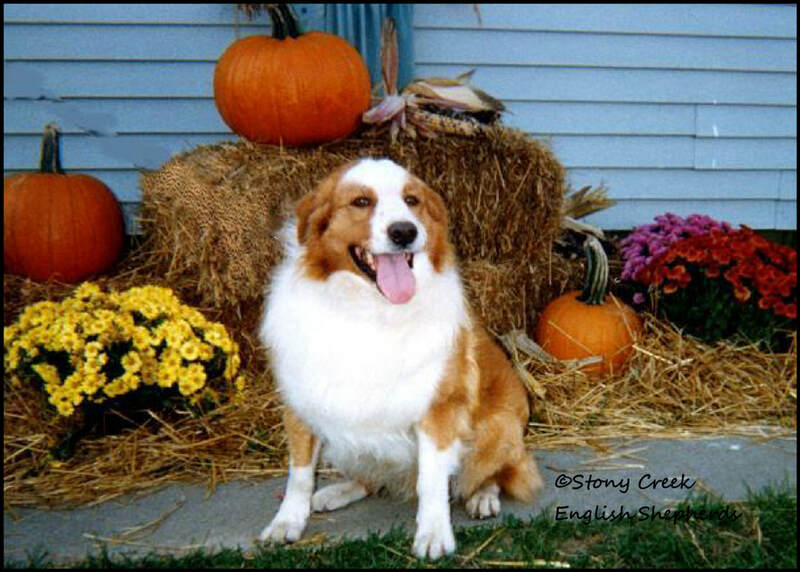 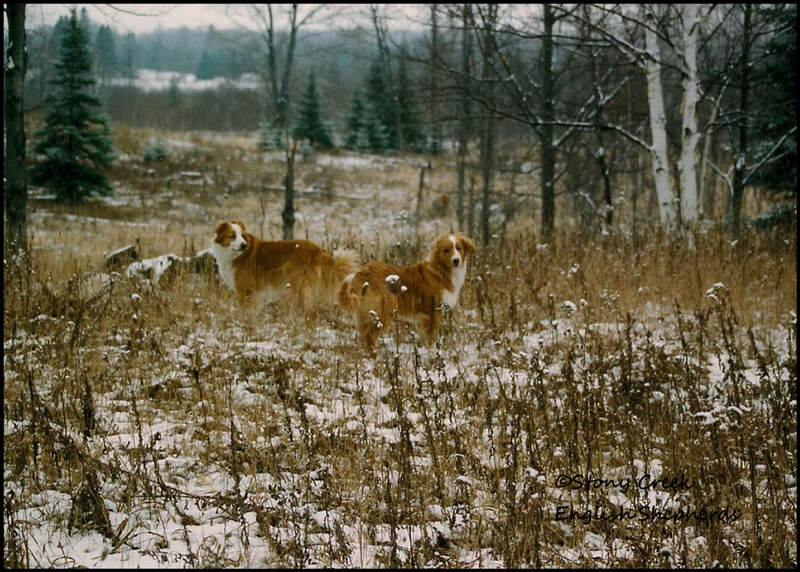 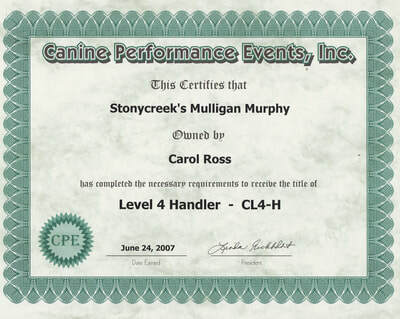 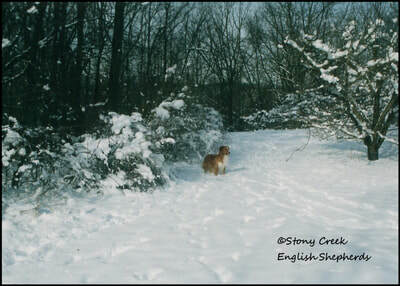 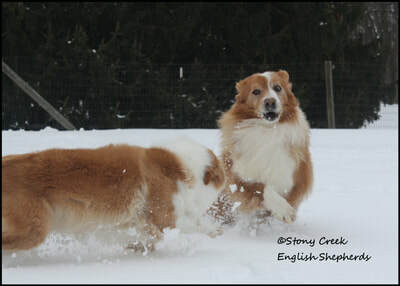 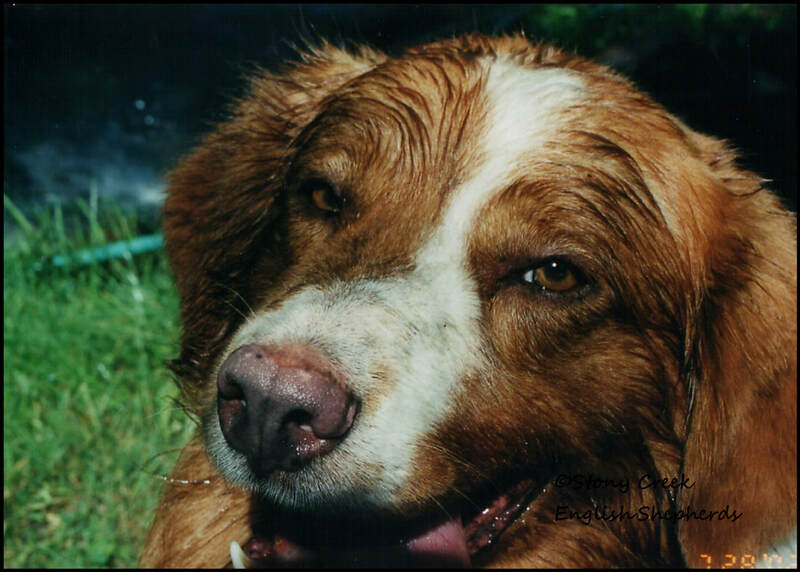 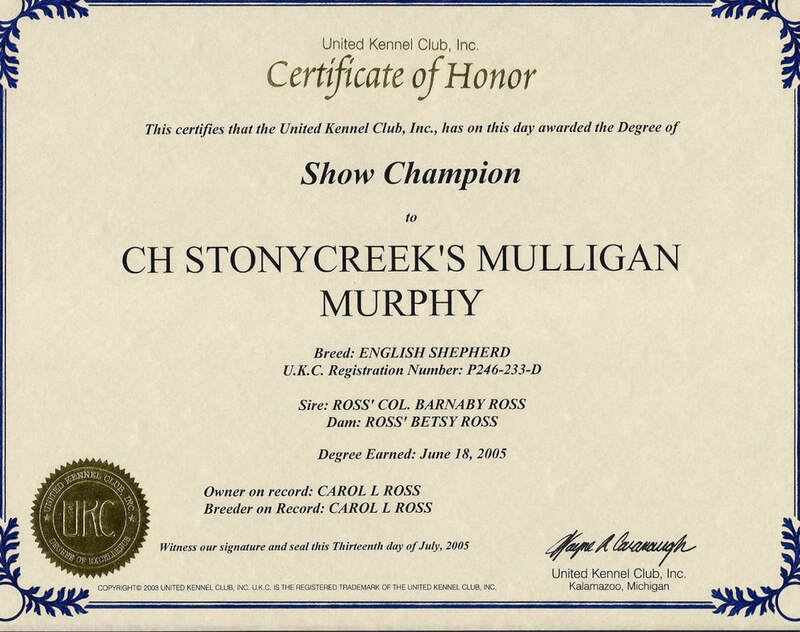 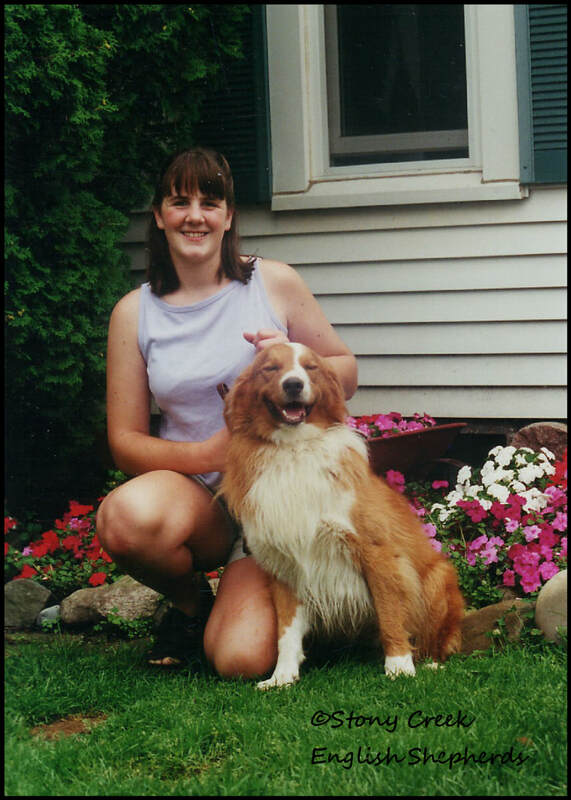 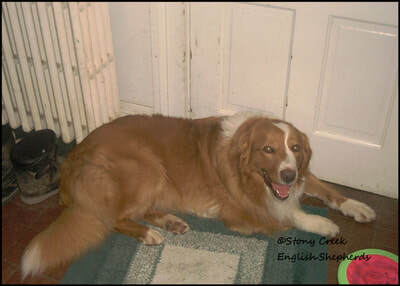 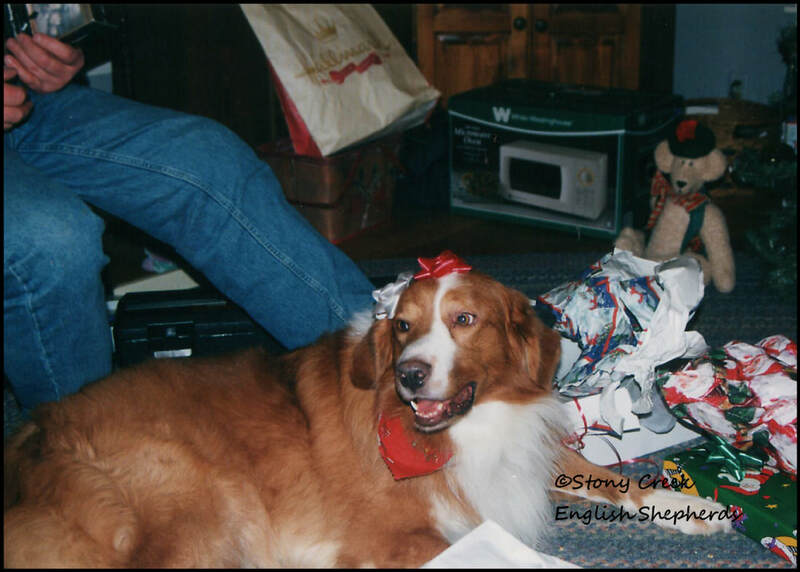 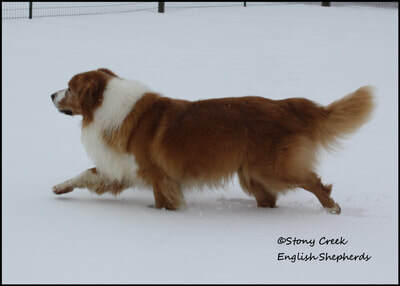 Murphy was a 60-65 pound clear sable & white male with traditional Irish markings. 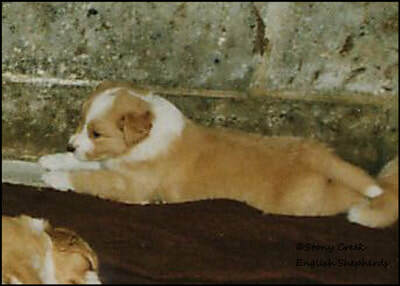 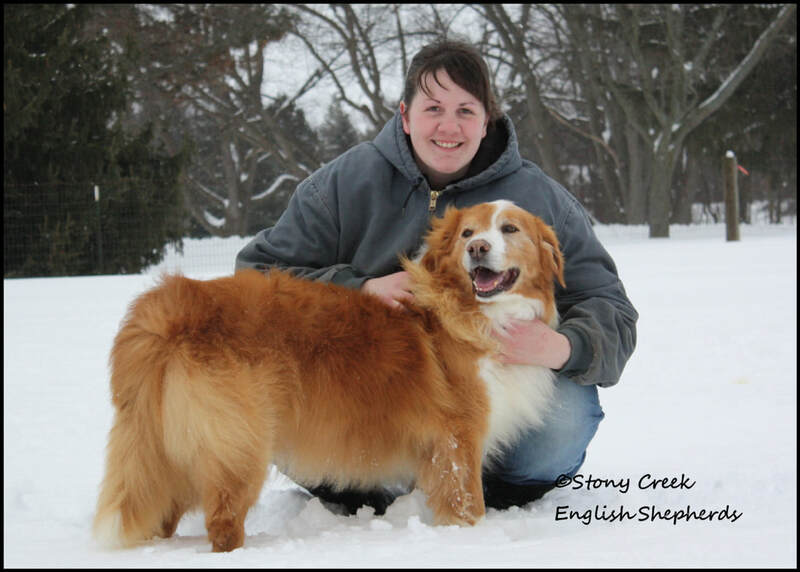 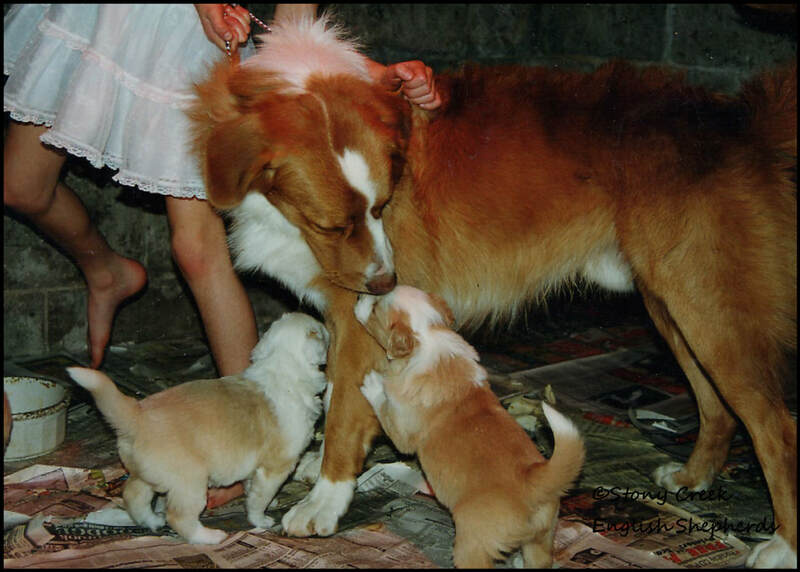 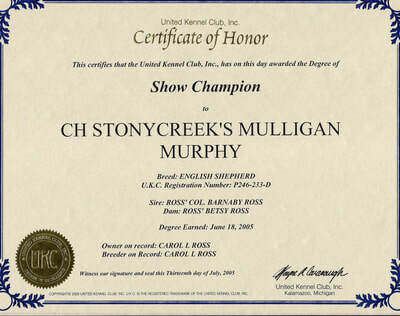 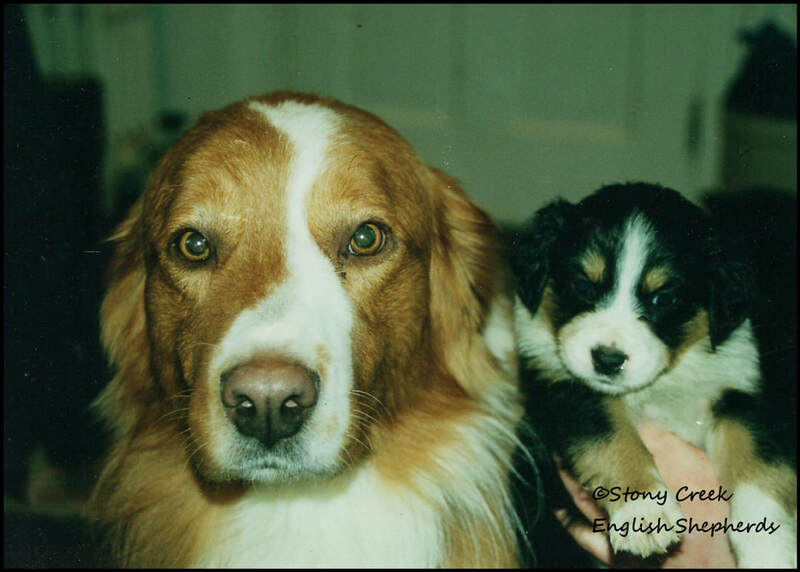 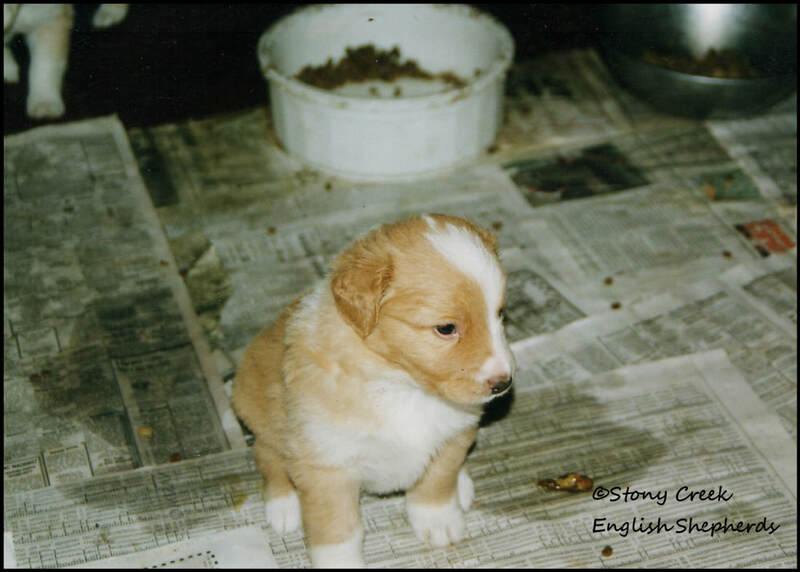 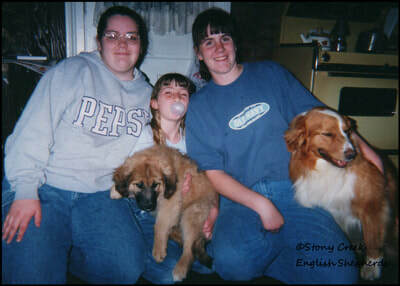 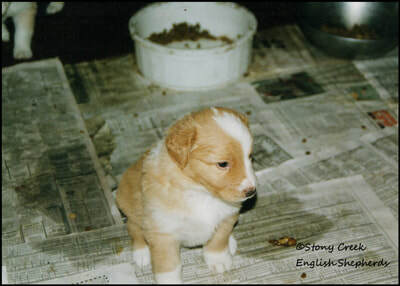 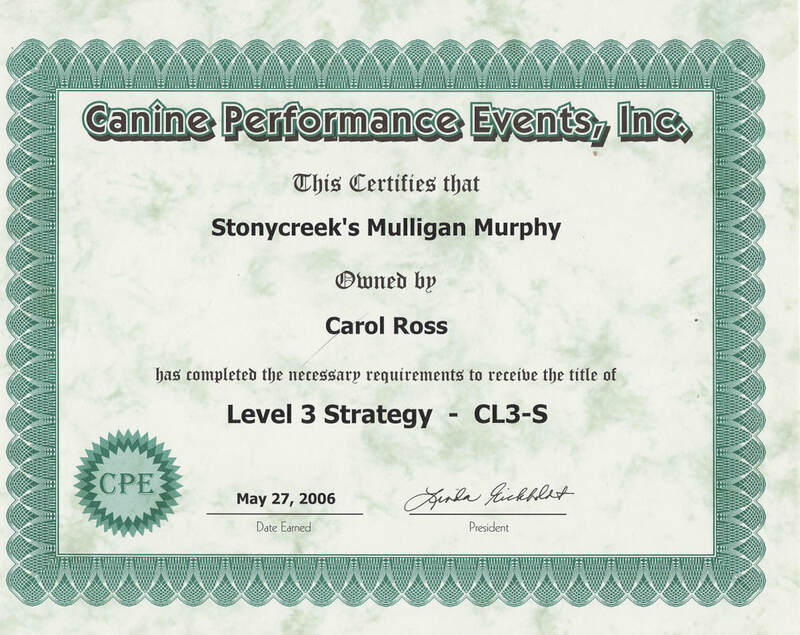 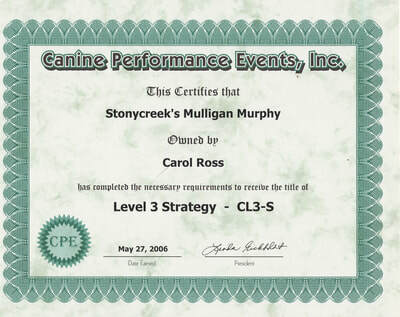 Murphy was from our "A" litter & 2nd generation from our current foundation stock. He was not one we planned on keeping but we are so grateful that the universe had other plans. 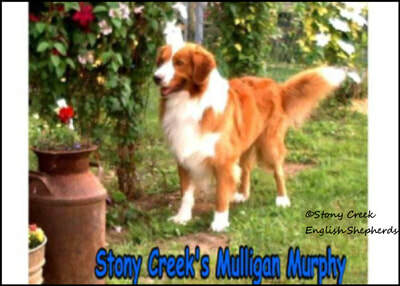 Murphy was one of a kind who shall forever live in our hearts. 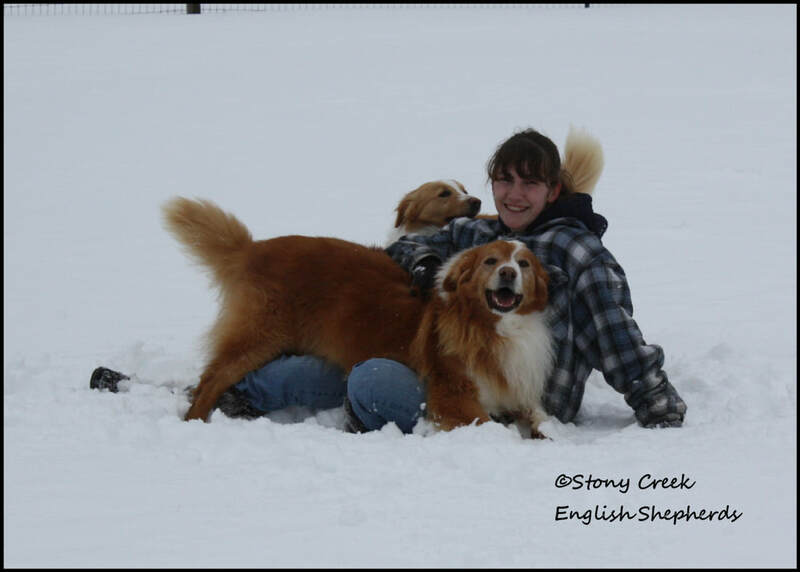 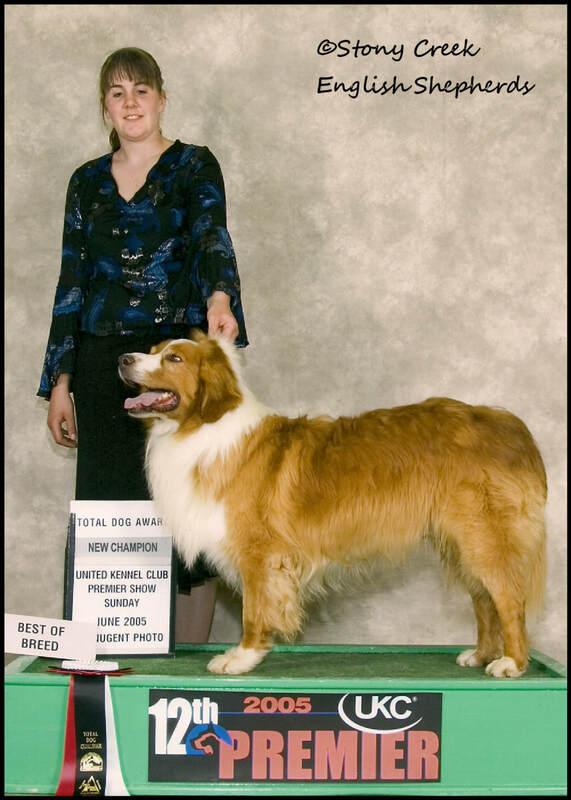 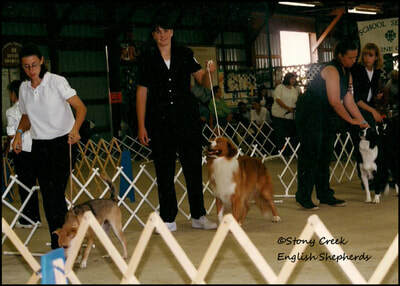 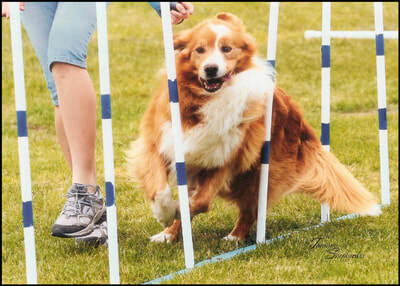 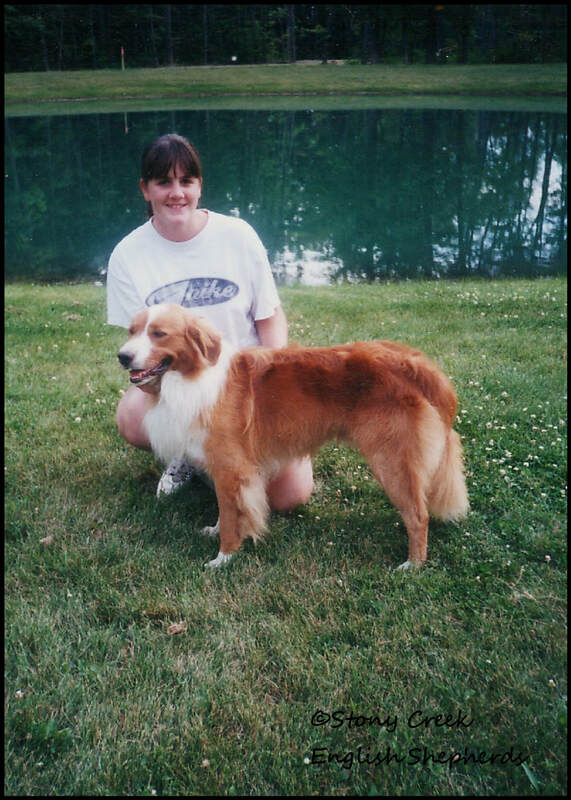 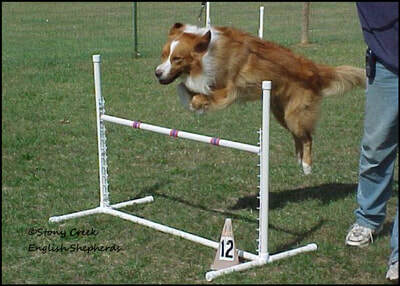 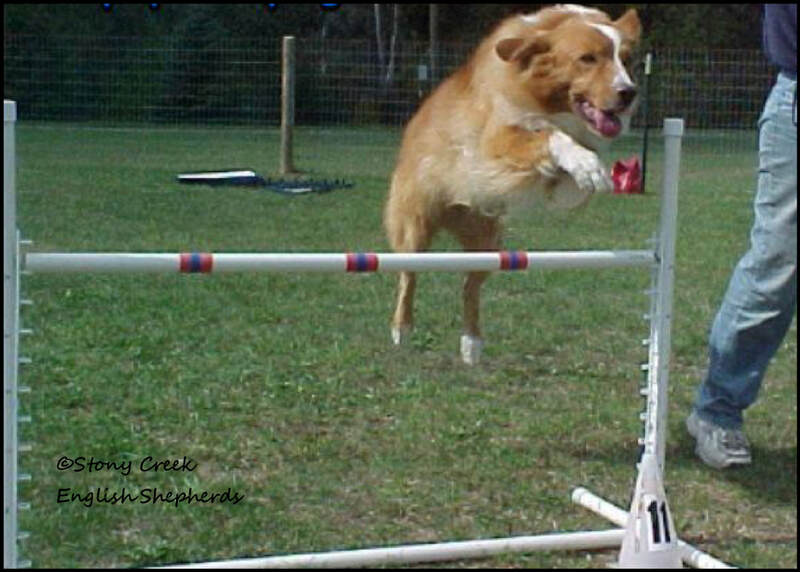 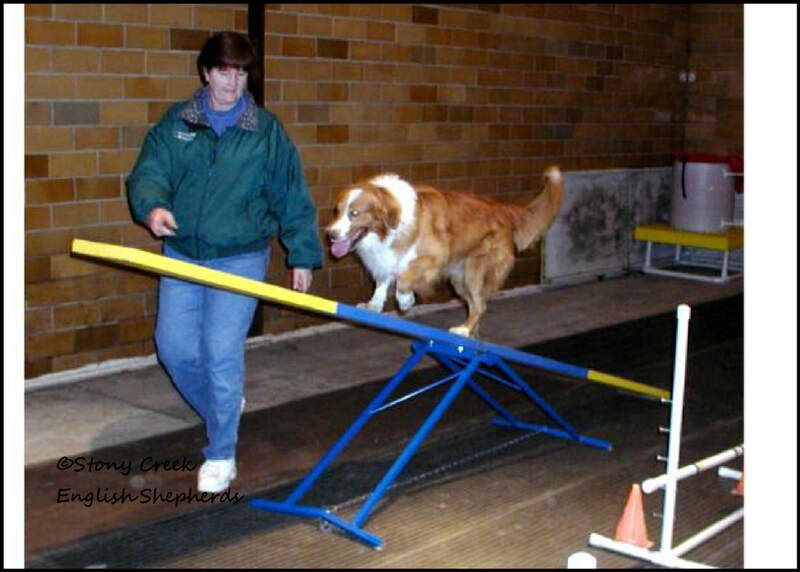 He was a great agility dog, father & friend. 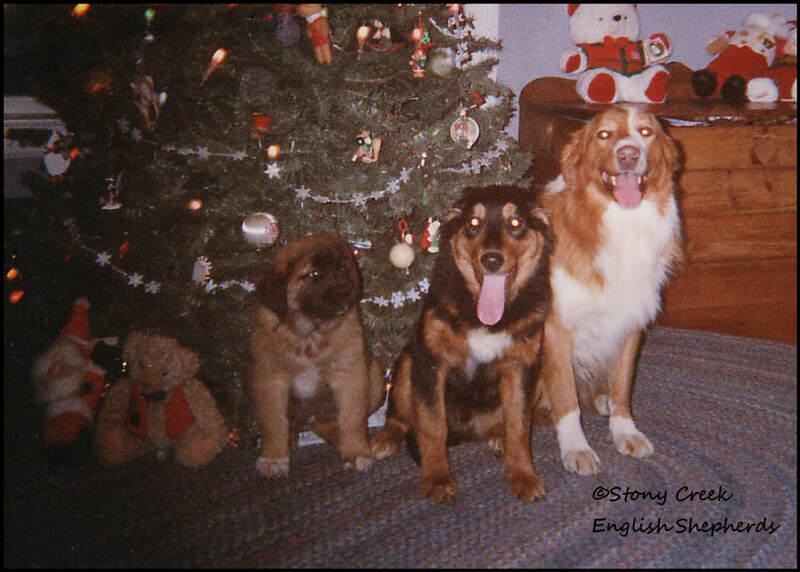 Murphy sired our "F" "G", "M", "P" & "T" litters. 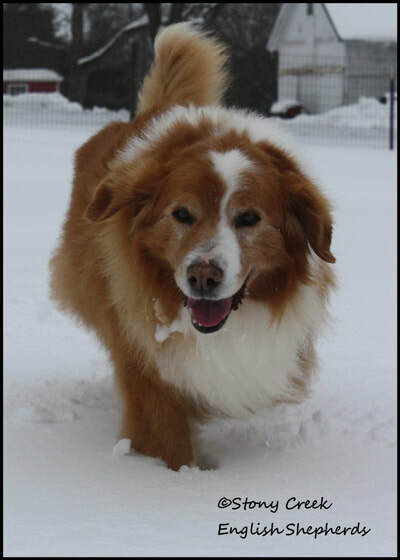 We'll truly miss his wonderful happy go lucky ways. 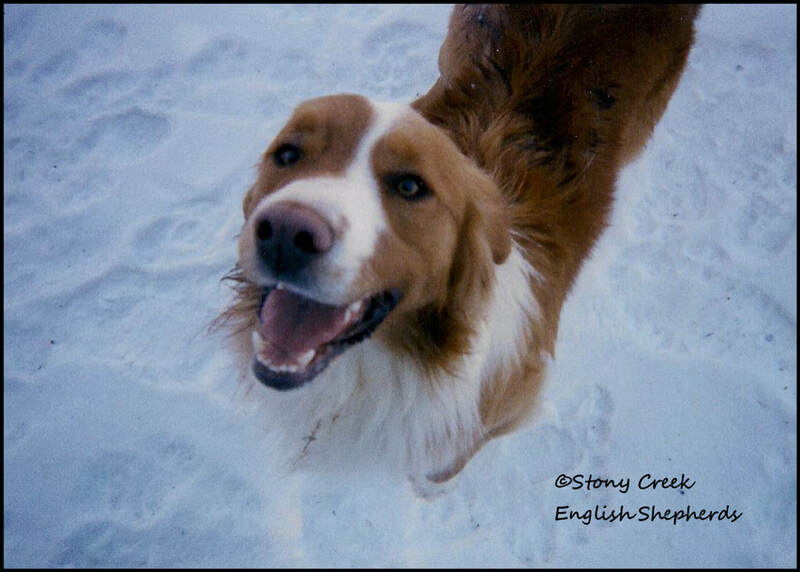 He could read your mind & never failed to make you smile. 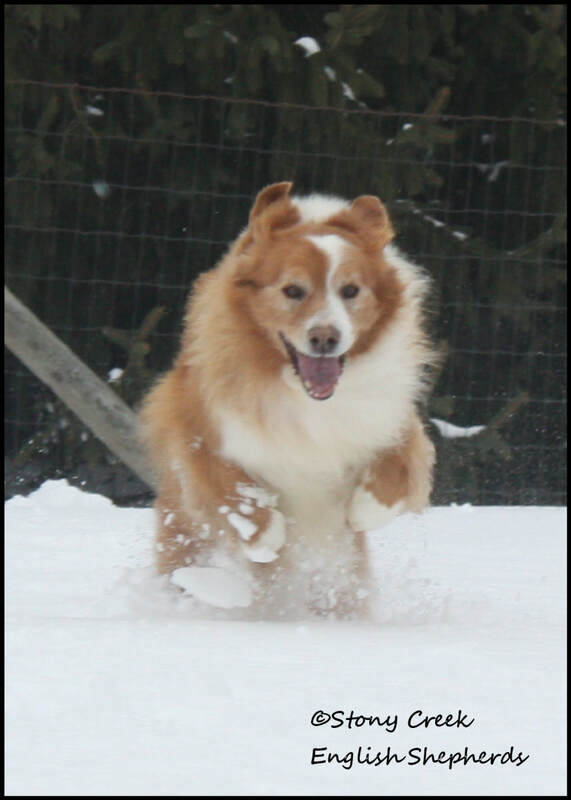 He had a big smile on his face every day.